Hi and Welcome to my full guide to Neith - The World Weaver! This is my first SmiteFire guide, So feel free to leave some suggestions in the comments! 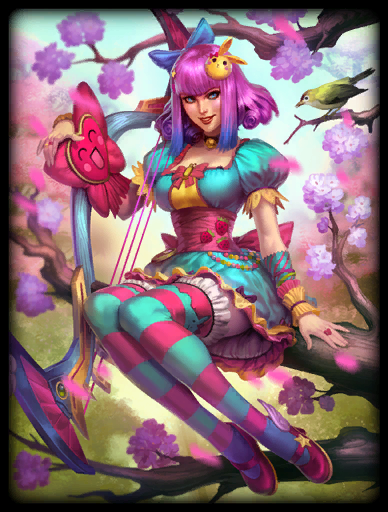 I usually play Conquest and I play ADC, and by far, Neith is my favorite one! So let's get started with the guide to the world weaver Herself! As this is my first guide, I will try my best to do it as well as I can, so I hope you enjoy it! You will want to get spirit arrow and backflip as soon as possible so you can have that AOE Snair and early damage. As a Hunter, try to stay in the back of the support, and try to get as many kills as possible, and also farm in your lane as often as you can.